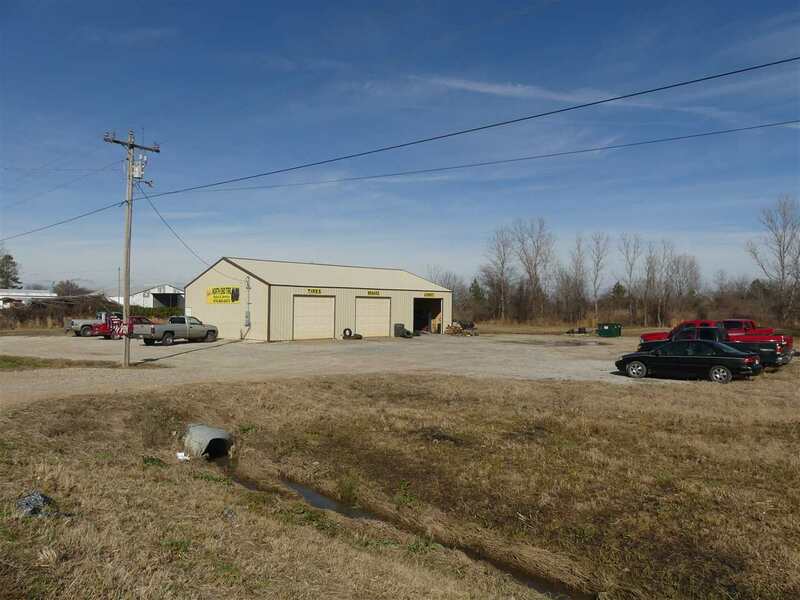 Great business for sale. 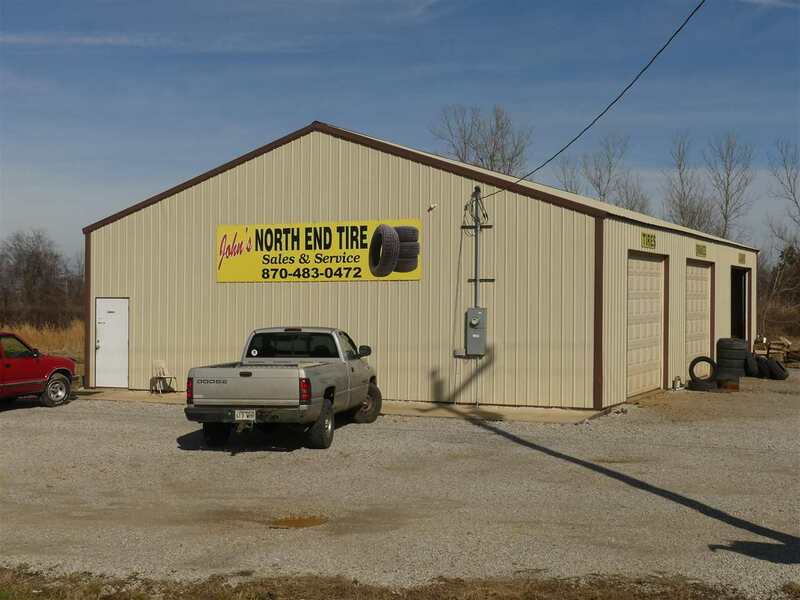 North End Tire is currently open and doing business. 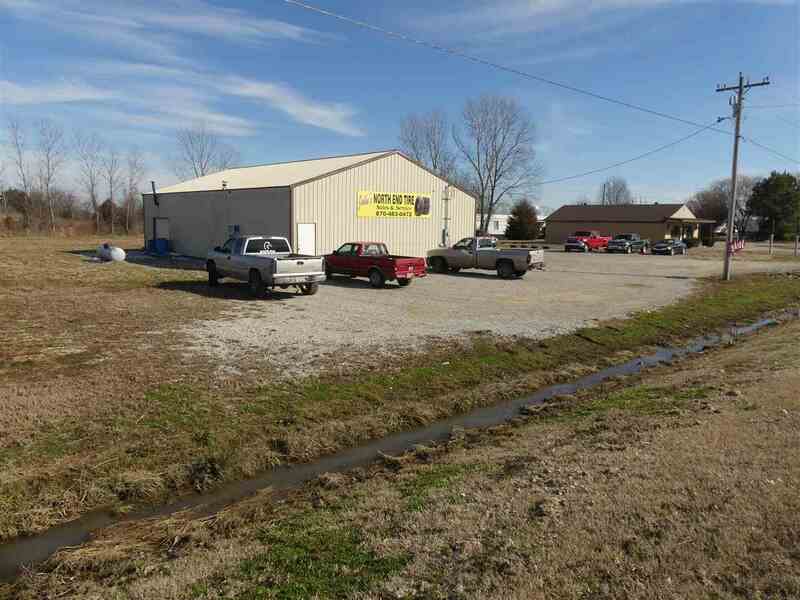 40' x 60' Building with 400 square feet office/waiting area. 2 Bathrooms one in shop and one in office. 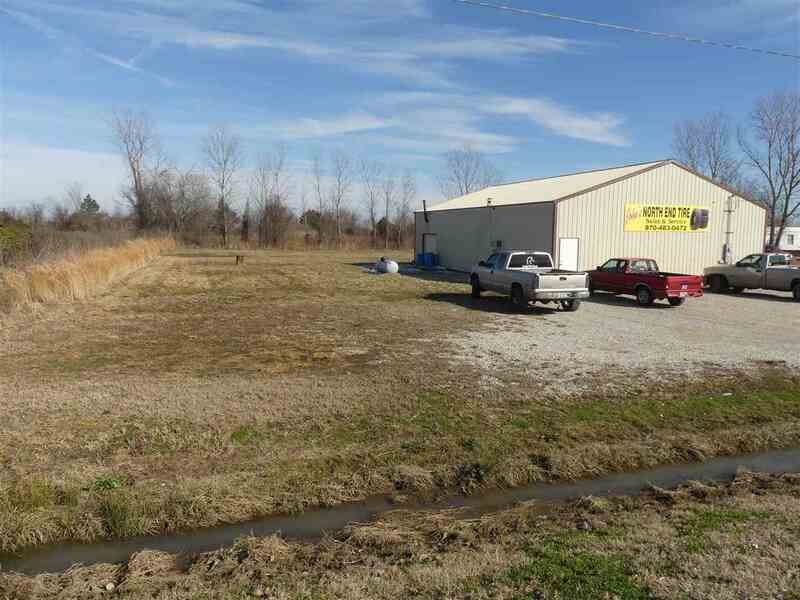 Large lot 150' x 400', comes with equipment that cost about 90,000 when purchased, list can be provided. 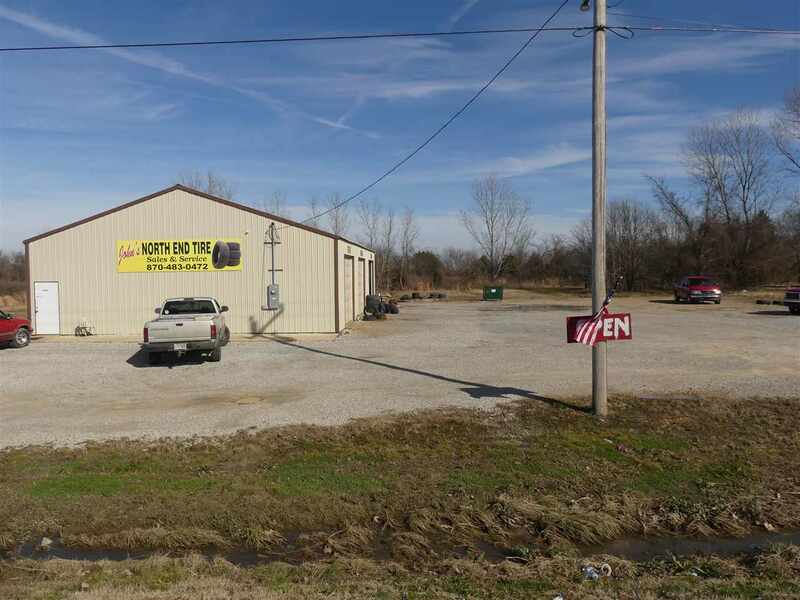 Directions: Hwy 463 to Trumann, business on the left before city limits.